Harold F. Pitcairn was born in 1897, the son of John Pitcairn Jr. a business man from Philadelphia, PA. He initially formed a company for aircraft operations before venturing into fixed-wing aircraft development, with the Pitcairn Aircraft Company. He became interested in the autogiros being developed in Spain by Juan de la Cierva and subsequently purchased the rights to manufacture and develop these aircraft in the USA. 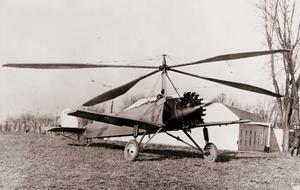 On Dec 18, 1928 a Cierva C.8W assembled in the USA by Pitcairn's company (the Pitcairn Autogiro Company) became the first rotary wing aircraft to fly in the USA. Pitcairn subsequently developed a range of autogiros and related technologies and associated patents. Many of these patents would be used in developing the first helicopters to be built in the USA. With the rapid increase in helicopter production towards the end of the Second World War, Pitcairn did not believe that he was being properly re-imbursed by the U.S. Government for the use the patents that he held and he subsequently sued the U.S. Government, starting in 1951. This turned out to be the longest patent trial ever held in the USA, eventually being settled in the U.S. Supreme Court in 1977, 17 years after Pitcairn's death. 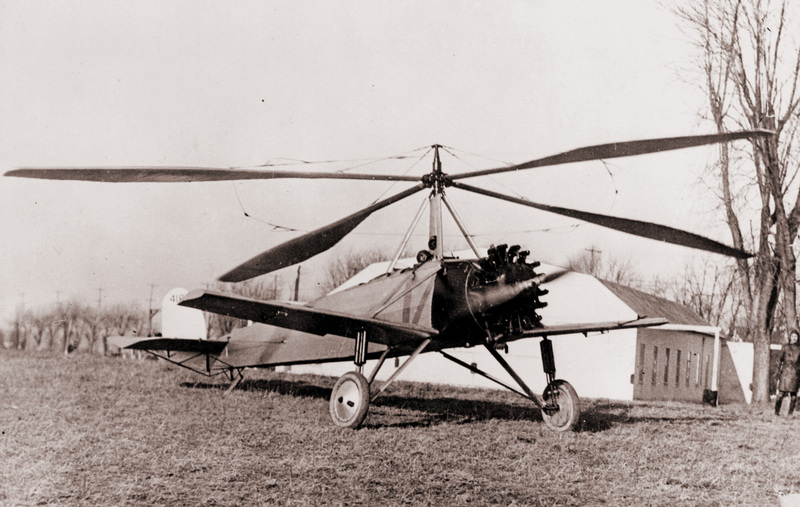 Pitcairn was one of the founding pioneers in the autogiro industry and the patents he developed for rotary wing technology had a pronounced impact on the fledgling rotorcraft industry.